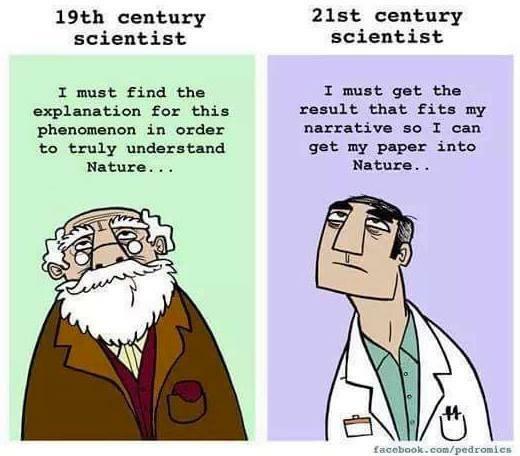 The data show that many complex factors that make it difficult for underrepresented groups to join academia, particularly the upper echelons of academic ranks. The School of Math at University of Melbourne is tackling the lack of women faculty directly- by advertising a position that ONLY women can apply to. Zing. That'll do it. Here's the write up in the Guardian. Douglas Hilton published how he (again in Australia!) is implementing practical policies to combat gender inequality. I would love to see someone in a position of power implementing changes like this to improve representation beyond white women! To the left is a perspective on how African Americans have been treated in the U.S. People in slavery were a huge source of wealth for the individuals who enslaved them and for the nation as a whole, and that cannot be ignored. See also this video for another perspective on opportunity in America. Above, from xkcd, we have a great illustration of implicit bias. Judging someone based on some category we can place them in is part of implicit bias. The ramifications of it for underrepresented minorities (people of color and white women) in STEM are huge. Here are some great readings from the graduate seminar on Women in Stem I offered. It starts at the very beginning. Not a good place to start. 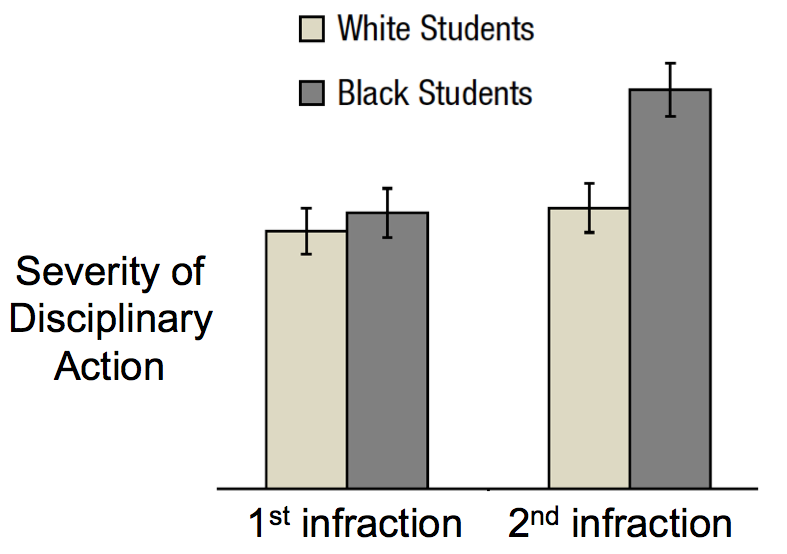 Okofuna and Eberhardt (2005) showed that black elementary school students are punished more severely than white ones. This should make you stop and think.